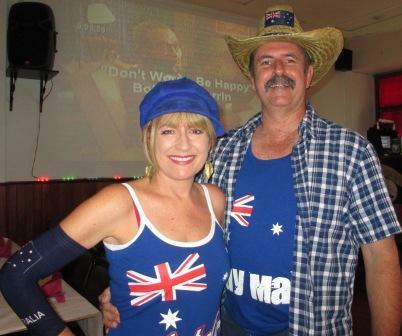 Here is a little belated update from our Australia Day karaoke at the Ming. The only trouble with having theme nights on a long weekend is that a lot of people go away, so numbers are often down. Oh well, the people who were there had lots of fun. So come along and sing at the Ming with Sandi and Dutchy, and if you haven’t, why not try it? 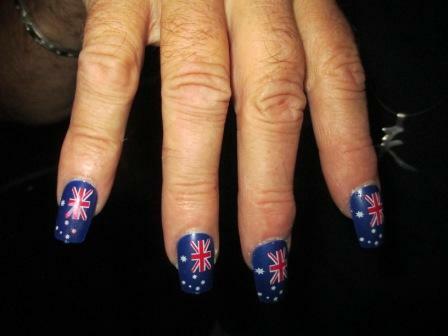 This entry was posted in karaoke, sing at the ming with sandi and dutchy, theme night and tagged Australia Day karaoke. Bookmark the permalink.